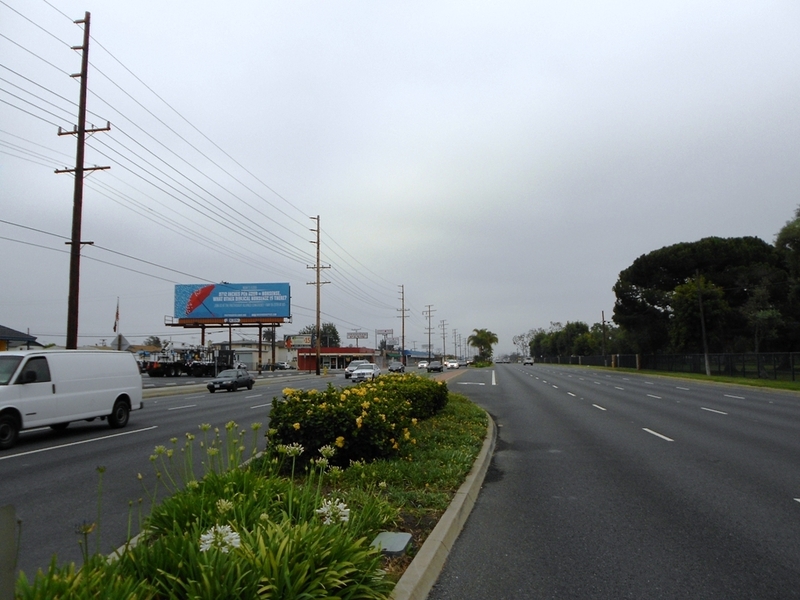 This billboard was up on May 6th, 2012 on Beach Blvd and Bolsa Ave in Midway City (between Garden Grove and Huntington Beach) in the American Legion parking lot. It is meant to question the validity of the Christian Bible. This was our last billboard we have placed as our financing ran out. Want to help resurrect (pun intended) a new campaign? Contact us! Note: There is a misprint on this billboard. The word ‘Hour’ should read ‘Day’. This mistake happened during communication between the graphic artist and should not take the general message of how ridiculous it is to believe in ancient texts. Fortunately, moderate Christians don’t believe that Adam and Eve were real, but they are “cafeteria Christians” – they pick things that they believe are true and throw out the rest, even though it’s very clear that to be a Christian, the Bible must be inerrant. Even atheists are split to weather or not Jesus was an historical figure. Some believe he was a real person, many think that if he was there would be much historical evidence from the Roman Empire as well as other historians who were alive during that period. Personally I do not believe he was an historical figure, but that conclusion only came about by years of research and from both sides of the argument. You can read more in the God, Jesus and the Bible section on this site. To skeptics, everything should be questioned and decided if a claim is true based on its own merits. If one accepts if a claim is true before any inquisition, there is a good chance that person will change their behavior, and in my opinion to worsen, not improve the human condition. See THIS page on this site. Have a comment about this billboard? Write to us in our COMMENTS secion.